If you don't have a website, or have a website that hardly anyone visits, you are losing out on great opportunities for your business. Most people will automatically turn first to the internet when they are in need of a product or service. 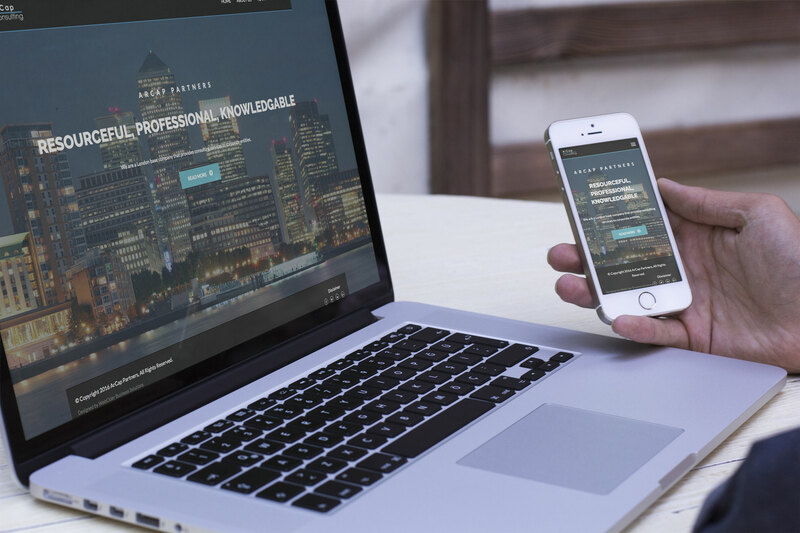 You don't need to have any technical know-how at all to get a website (whether simple or more sophisticated) up and running because we can do everything for you at a price to suit you. Take a look at what we offer below and call us now on 0161 696 1616 for a no-obligation discussion! We offer brochure website designs in a standard flat price package. If you are looking to set up your online presence quickly, professionally and with no more than 10 pages - give us a call now on 0161 240 4618! Are you expecting your website to be uniquely designed and stand out amongst your competitors creatively and professionally? 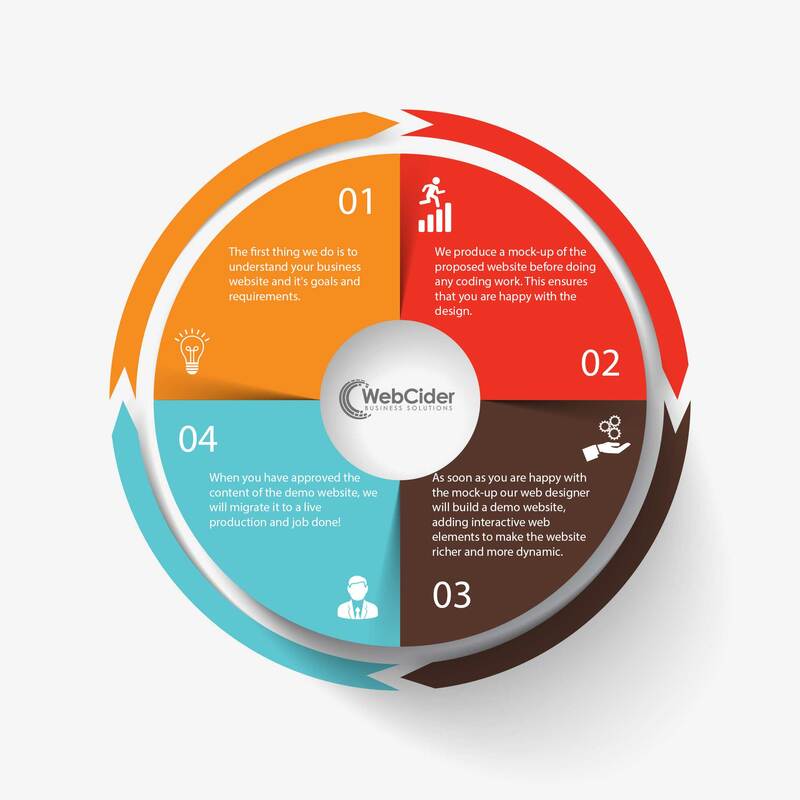 At WebCider, we will firstly design your website concept based on your business, brand and corporate identity. We always make sure that your website lives up to your expectations and is easy to manage by yourself, with the option of our long-term support services if you require. If your website needs more sophisticated functions specific to your business, take a look at our Web Development services or give us a call to discuss. Building your own eCommerce website can dramatically enhance your brand and cut the running costs if you are using third party services that charge you per sale or listing fees. There are many factors involved in building your own website to offer your customers a great shopping experience and an effortless payment process. 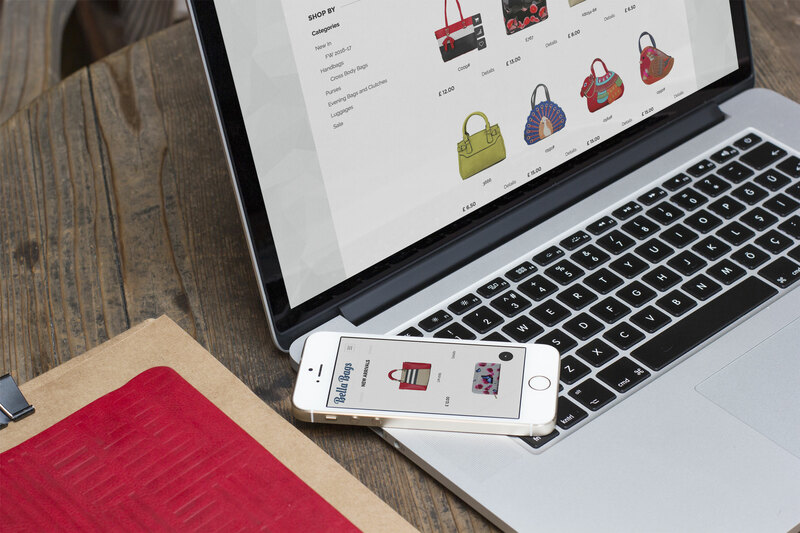 Let us create an eCommerce website for you that's not just beautiful, but also repays your investment. Attract more customers, increase conversion rate, build steady sales growth. We know the technical bits and we can help. 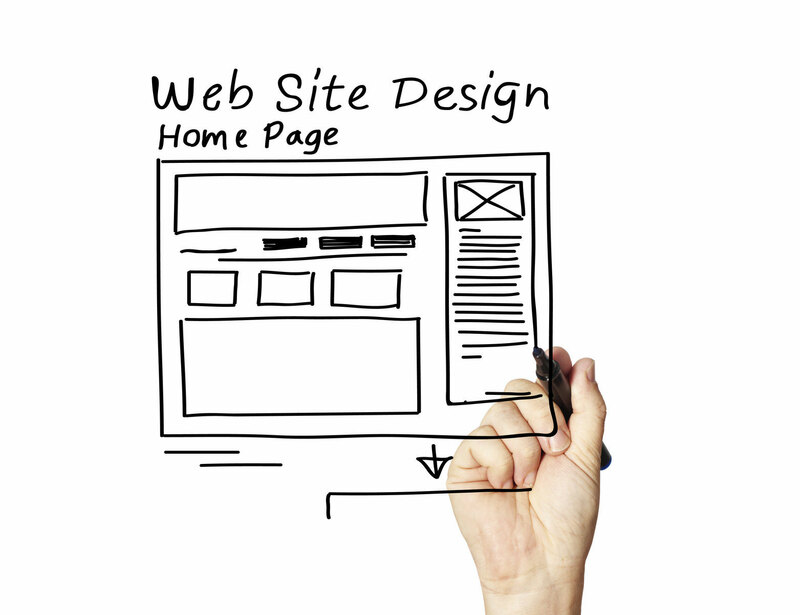 A landing page is a one page website, a 'holding' page which shows short-term messages to visitors. This is useful when you are in the process of setting something up (such as a new business) and need a quick online presence with little prepared content. 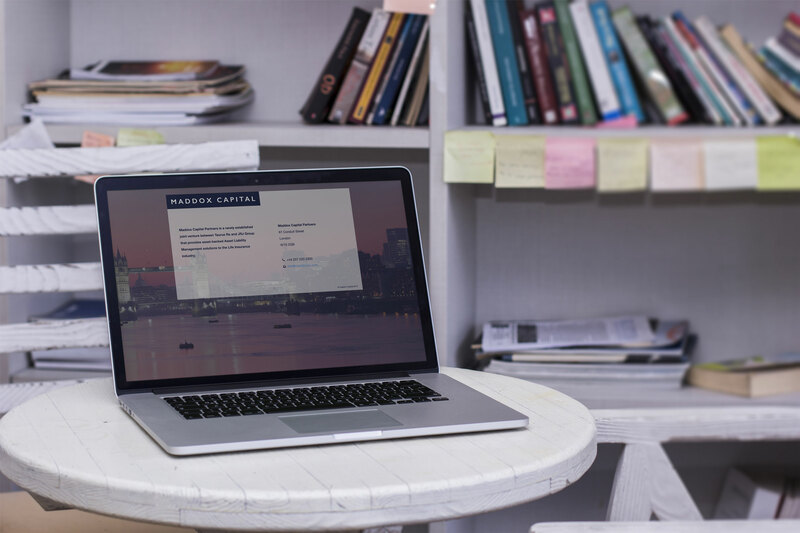 You can create a landing/ holding page to give you an immediate online identity, with the option of building a more sophisticated website at your convenience. We can set up attractive landing pages very quickly at a reasonable cost.